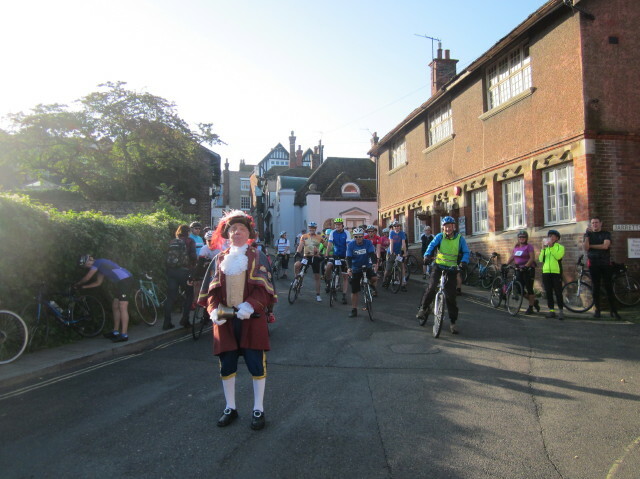 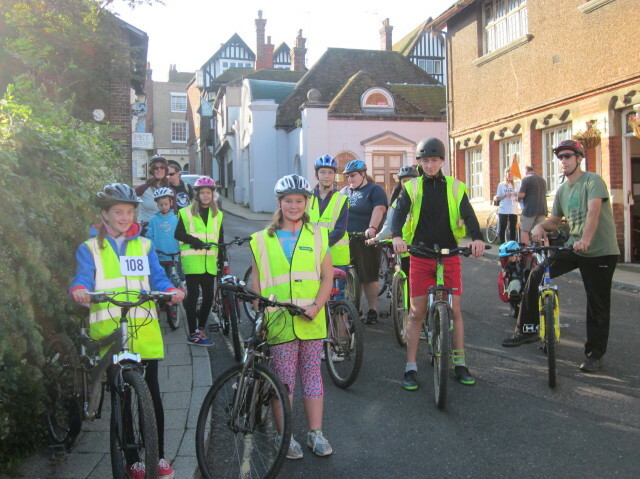 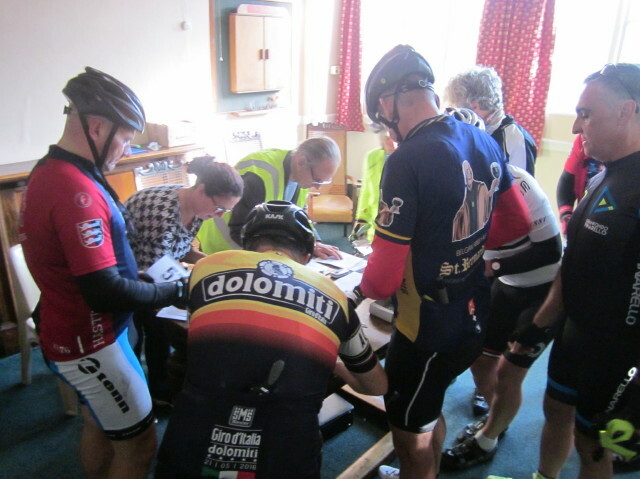 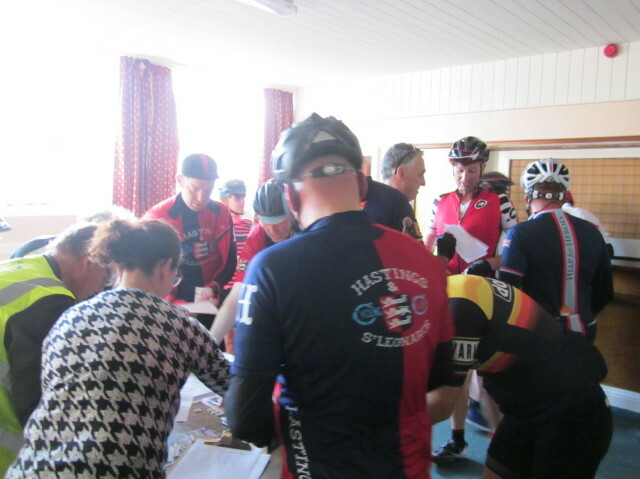 Rye Rotary Tour de Rye et Romney Marsh Ride, 24-09-2017. 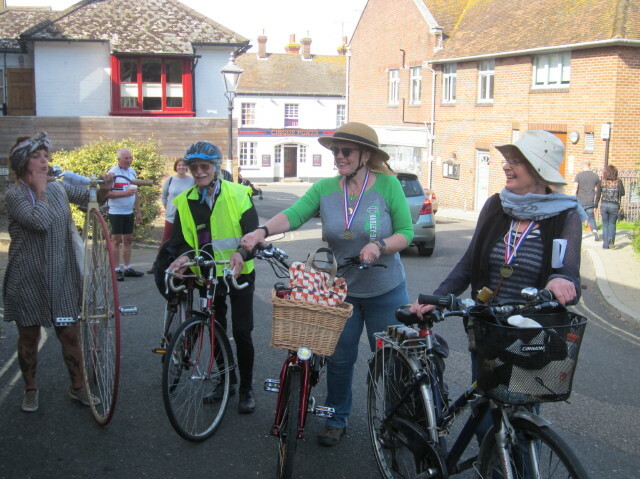 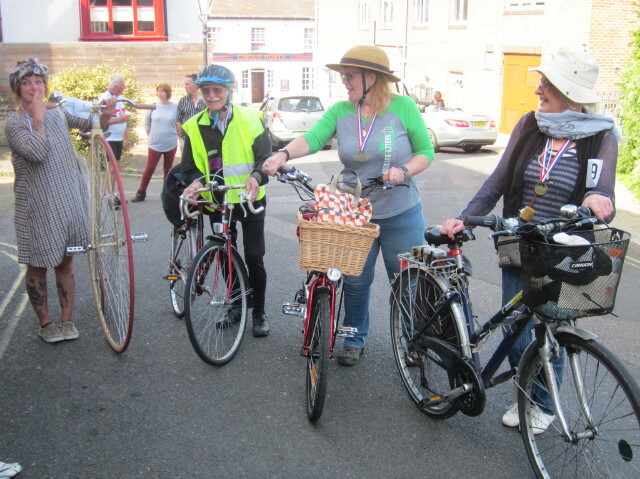 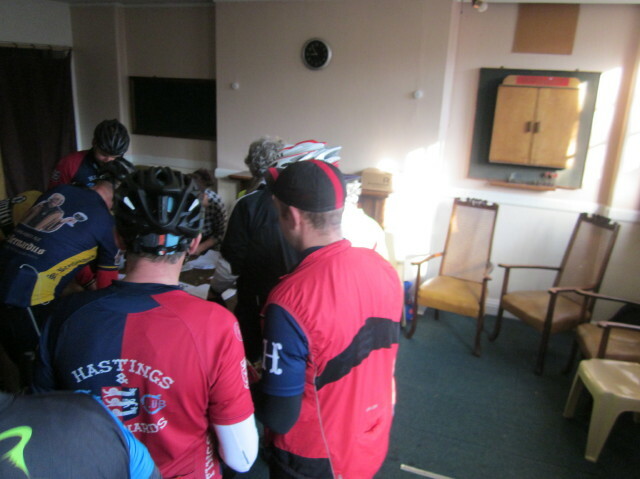 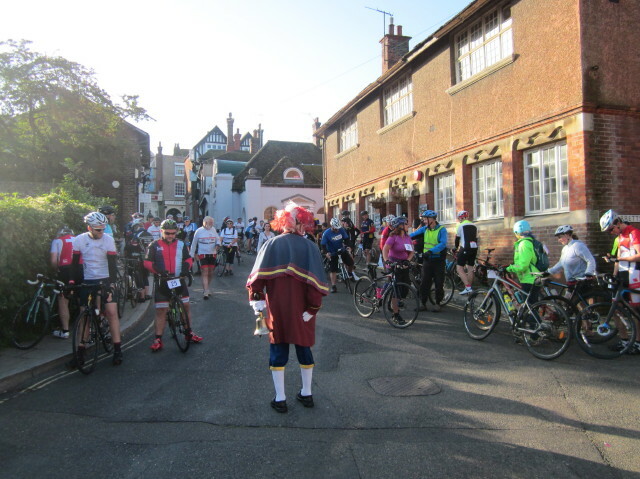 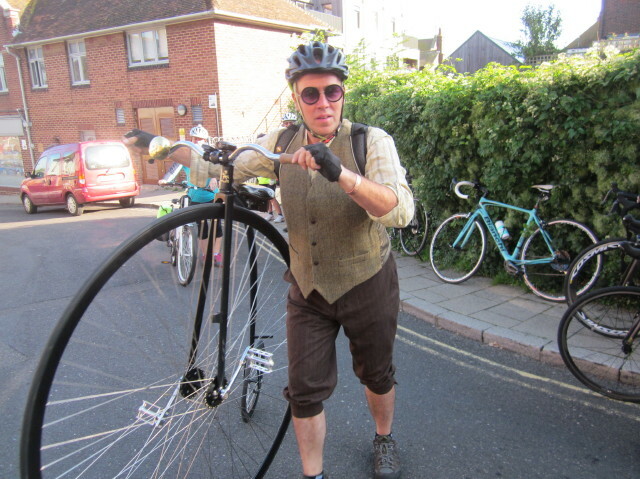 The ride went very well with131 riders taking part, 2 on penny farthings, the most ever (75 last year). 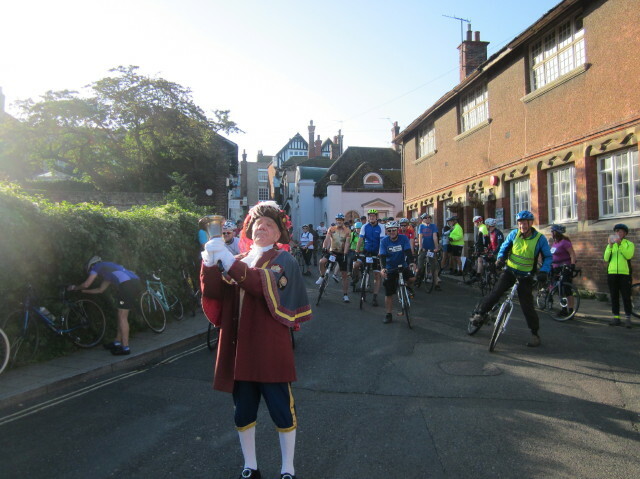 The weather was perfect and £1,552.60 has been raised for a charity to be decided. 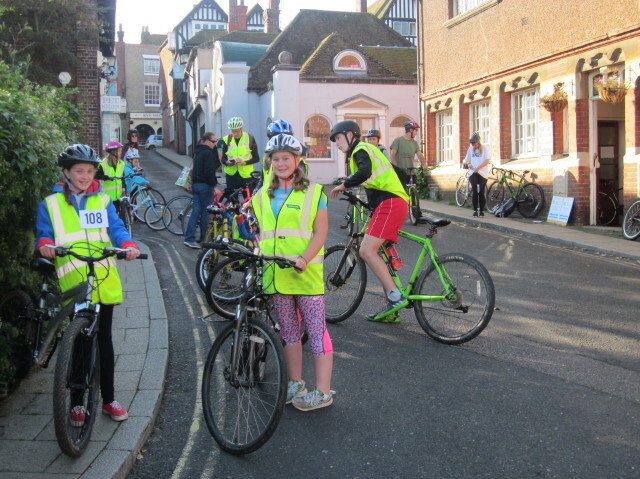 Thank you Rye Wheelers for the loan of 9 race event sign and for your riders.